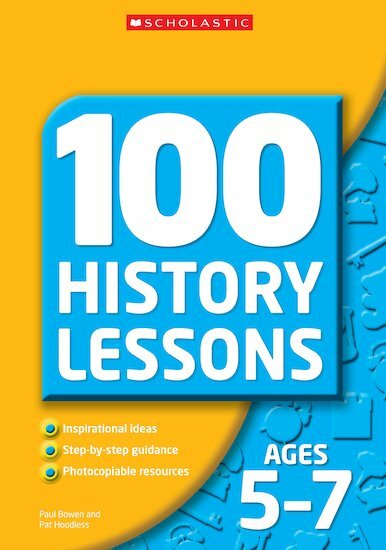 100 inspirational history lessons which build upon the QCA Schemes of Work for History at Key Stage One. 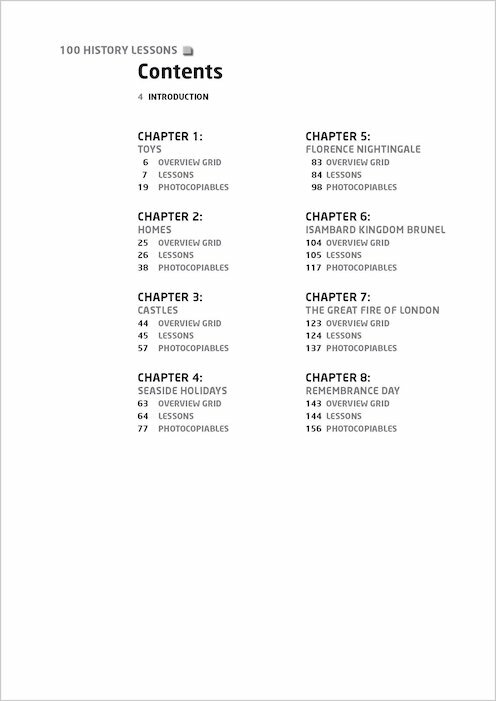 Chapters include: Toys, Homes, Castles, Seaside Holidays, Florence Nightingale, Isambard Kingdom Brunel, The Great Fire of London, Remembrance Day. Paul Bowen is Senior Lecturer in History and Education at the Institute of Education, Manchester Metropolitan University. He is a former teacher but currently teaches history curriculum studies to both PGCE and undergraduate trainee primary teachers.